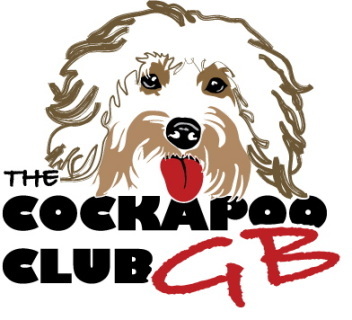 We would like to welcome you to join us on our Cockapoo Club Chat, please be sure to read the rules before posting. By having a few common rules then we hope to all enjoy this space. The Admin Team reserve the right to edit/delete any post or ban any member that flouts these rules without question. Please complete your purchase and we will send you information, via an order confirmation email of how to register. No bullying/bashing. Everyone is entitled to their own opinion so do not make fun of anyone in an unkind or dismissive manner for whatever reason. 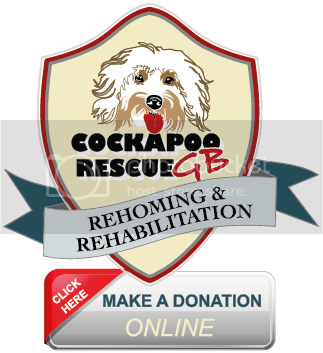 Also negative bashing against the Cockapoo dog, Cockapoo Owners or Cockapoo Breeders is prohibited. No spam or useless annoying posts for whatever reason. Just don't do it, they will be removed. Please do not use bad language or swear. Always be polite and respectful to all other members and admin. Differences of opinion are welcomed but please present them in a civilised manner. Re-read your text before posting and consider how others could misinterpret what you have written, extra special attention should be paid to this in heated discussion. Only CCGB Approved Breeders are welcome to post pictures and videos of their new litters in 'The Nursery'. No advertising of puppies for sale is permitted on the forum. The decisions of the Admin Team are final. They have the right to close any thread, direct it back on topic, delete any inappropriate content, and warn/ban any Member who breaks a rule or causes 'drama'. As this is a GB club please post in English only. When starting a new post please use a descriptive and original title. It will help you all when scanning the list of posts to identify the one you wish to view. Be cautious of typing in ALL CAPS or using excessive punctuation!!????!!! It can come across as angry and offensive. Don't unnecessarily post on a thread just to bring it to the attention of others as unread. Be sure that any pictures/articles you post aren't copyrighted before you post them! Only one account per member is permitted. The Admin Team will monitor this when approving new accounts. If one slips through the net it can be deleted retrospectively. You are responsible for your account. If someone hacks into your account, or if someone goes on your computer and uses your account, you are still responsible. Any and all disciplinary measures taken against your account due to another person's actions will stand, no exceptions. You are responsible for the information that you post. If you post information from another site make sure that you get the permission of that site to re-post and make sure that you state that permission was obtained.